Almost everyone is talking about Detox. In fact, you may not go through a week without hearing someone talk about detoxification. Sometimes one wonders if it is just a trend that will soon give way to something else. Interestingly, Detox is not a fad. Really, it is something that our body does on a daily basis, naturally. Sweating and using the bathroom are all examples of getting rid of toxins from the body. 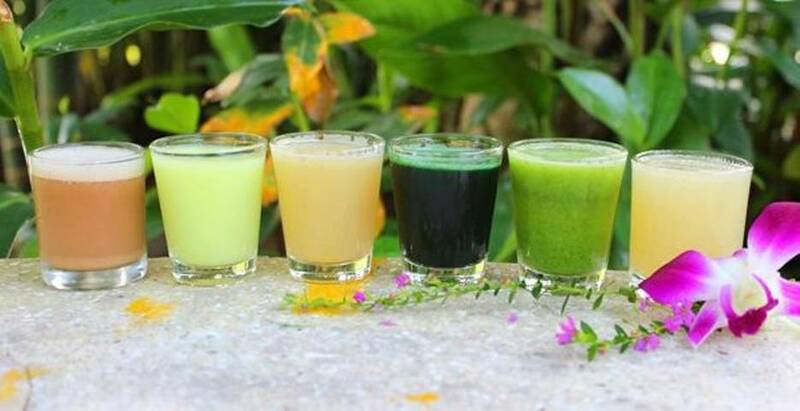 However, due to lifestyle, environmental pollution, diet, lack of sleep, and stress, the natural process of detoxification by the body is not so efficient. Therefore, it is necessary to help the body get rid of the buildup of toxic waste that can wreak havoc on the human body. 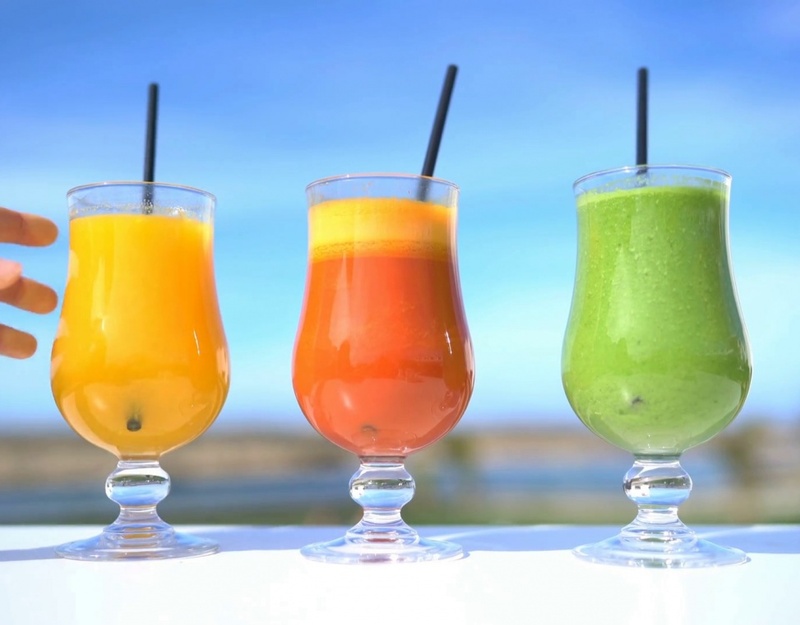 So how do you know when your body needs a Detox? Below are some signs you should look out for to know when Detox is necessary. Excess weight is usually a telltale sign of a toxic body. Being overweight is the result of a highly processed diet, loaded with pesticides, chemicals, preservatives, as well as booze. 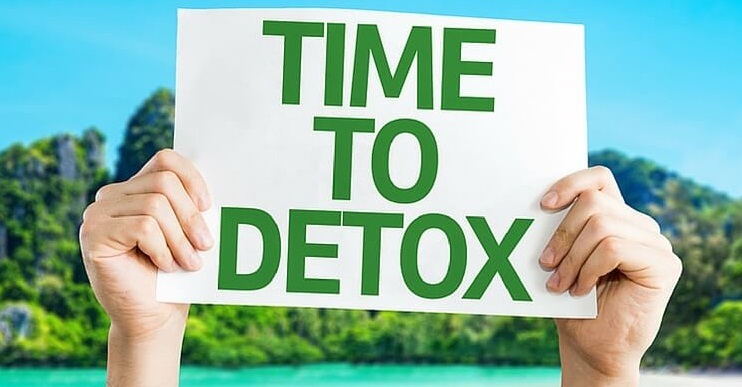 Eliminating toxins and minimizing the chemical loads in your body is highly recommended to create a clean slate and remove the excess weight effortlessly. If you always feel exhausted and have no energy, even after waking up in the morning, then it is a signal that you need a Detox. If you always depend on caffeine and diet soda to get a boost to get through your day, then it is time to hit the Detox mill. Sugar addiction has become a big issue for many Americans. Studies have shown that sugar addiction is as strong as addictions to heroin and cocaine, as well as other opiates. If you are dealing with sugar cravings, it is critical that you break free from it and get help. 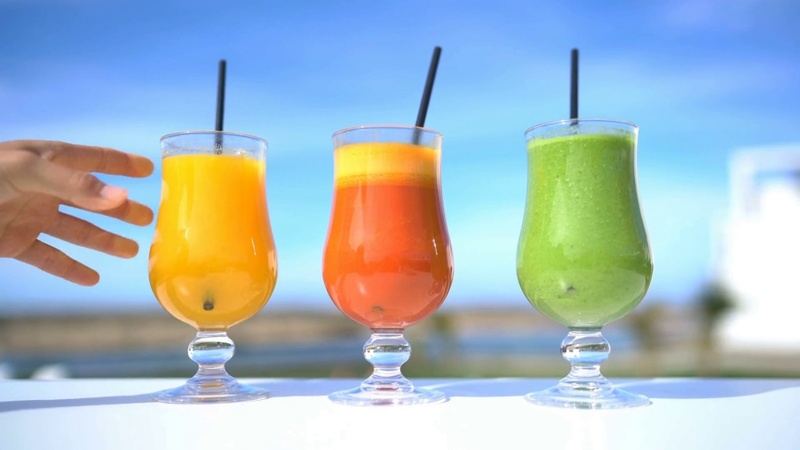 Going through a Detox program is your best bet to rid yourself from the damaging effects of sugar addiction. If your mind often drifts off when you are engaged in even the simplest activity; that is a sign of foggy brain. If you can’t seem to focus on simple things such as conversation, you need to get ready for a Detox. Indigestion, constipation, refluxes, and bloating; all these are symptoms of heavy toxins and waste in the body. The common culprit that usually takes the blame for these symptoms is food sensitivities or allergies. Other symptoms you can experience include headaches, allergies, poor sleep, stress, skin breakouts, chronic pain, dark circles, puffy eyes, mood swings, body odor, and frequent illness. Toxins can also cause inflammation which can lead to other serious complications like heart disease, autoimmunity, or even cancer. If you notice any of the signs highlighted above, it is a clear indication that your body needs a Detox urgently. You can check with Samma Karuna to explore the various Detox programs on offer.